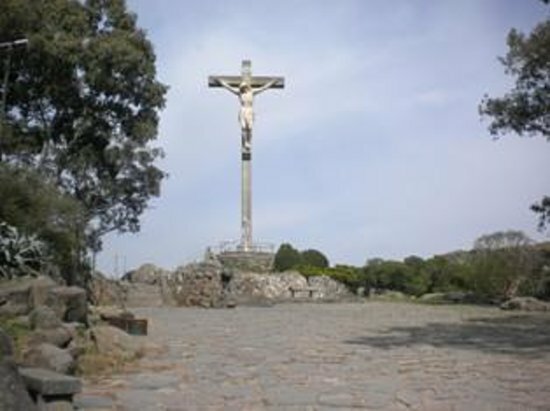 Tandil is the main city of the homonymous partido (department), located in Argentina, in the southeast of Buenos Aires Province, just north-northwest of the Tandilia hills. The city was founded in 1823 and its name originates from the Piedra Movediza ("Moving Stone") which later fell. The city is the birthplace of many notable sports personalities, as well as the current president of Argentina Mauricio Macri.